Basement floods can be a nightmare. And the worst part about dealing with a flooded basement isn’t dealing with the insurance company or the headache of replacing your things. 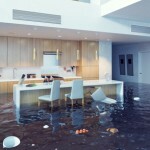 The worst part about a basement flood is it could have been avoided. Unfortunately, many homeowners don’t realize how often basements have water problems. The truth is, a basement flood can happen to anyone, and they are more common than you may think. 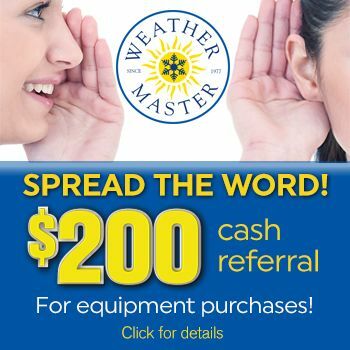 The good news is; you can help protect yourself and your home from the hassle of a flooded basement with the purchase of a single tool: the sump pump. A sump pump is essentially the best weapon that you have against water problems in the lower level of your home. Your sump pump will sit in a sump pit at the lowest point of your basement or crawl and will turn on as the pit fills up with water. It is designed to prevent flooding by removing excess ground water from your crawl space or basement and pumping the excess water away from your home’s foundation. It is important to keep in mind that your sump pump needs electricity to operate and will fail to protect your home during extended power outages. If you live in an area where it storms frequently or you experience power outages often, you may want to consider purchasing a battery-operated sump pump as a backup. 1. Sump pumps can help protect the integrity of your home’s foundation by keeping it dry and intact. 2. Sump pumps can help improve the air quality of your basement by removing excess moisture. 3. Sump pumps will also help control mold, bacteria and fungus caused by excess moisture. For more information about protecting your home from flooding with the addition of a sump pump please visit our website or blog. If you’re in our Raleigh, North Carolina service area, please give us a call or schedule online.